The author has done a fabulous job with this novel. I hope that when it comes out in August that you will take the time to read it- it is very different from a majority of books on the YA market. It would appeal to females AND males (it is very romance light) and also people who do not typically read YA. This was an impressive re-entry to the fiction world and I can't wait to see what will come next from this author. Yours is the first review I've read on this and now I'm even more excited about it. Great review! 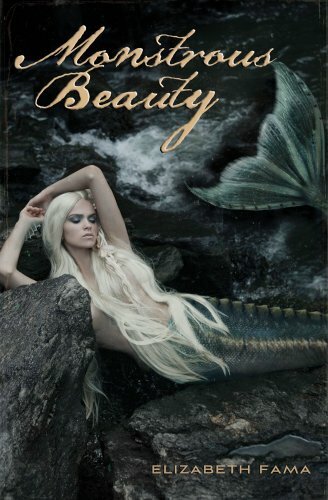 I've never seen this book before @_@ and it's about a mermaid!! like another tale of the little mermaid story. That is so very cool! I'm really going to check it out now after that review! Hopefully they change the cover soon in a reprint or something to get the tail right instead of wrong.